Unicorns are incredibly majestical. 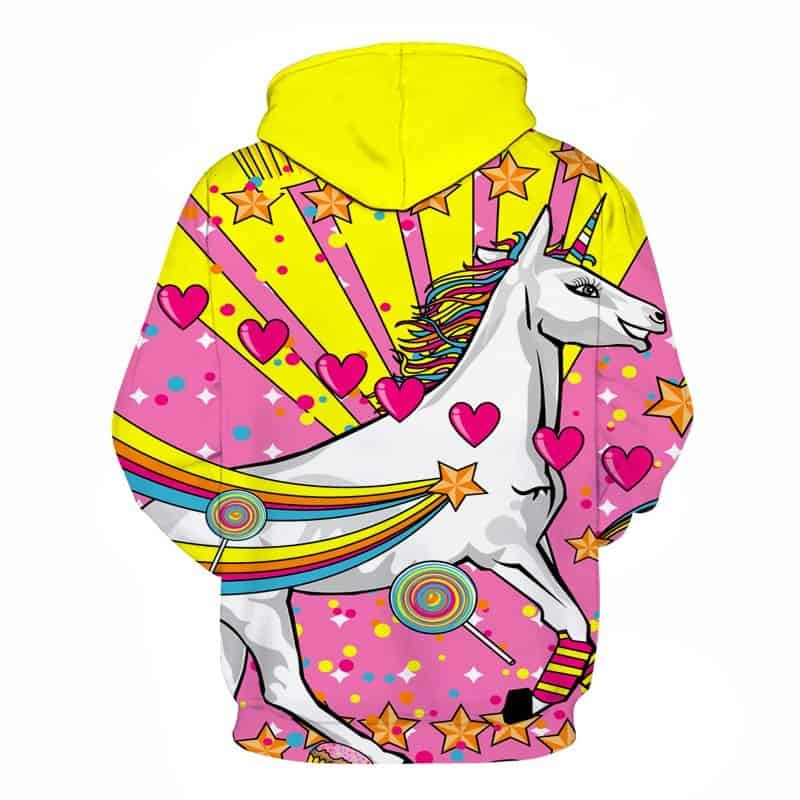 This Majestical Pink Unicorn hoodie captures the beauty of unicorns. It is also super trippy with all the hearts and patterns in the backdrop. 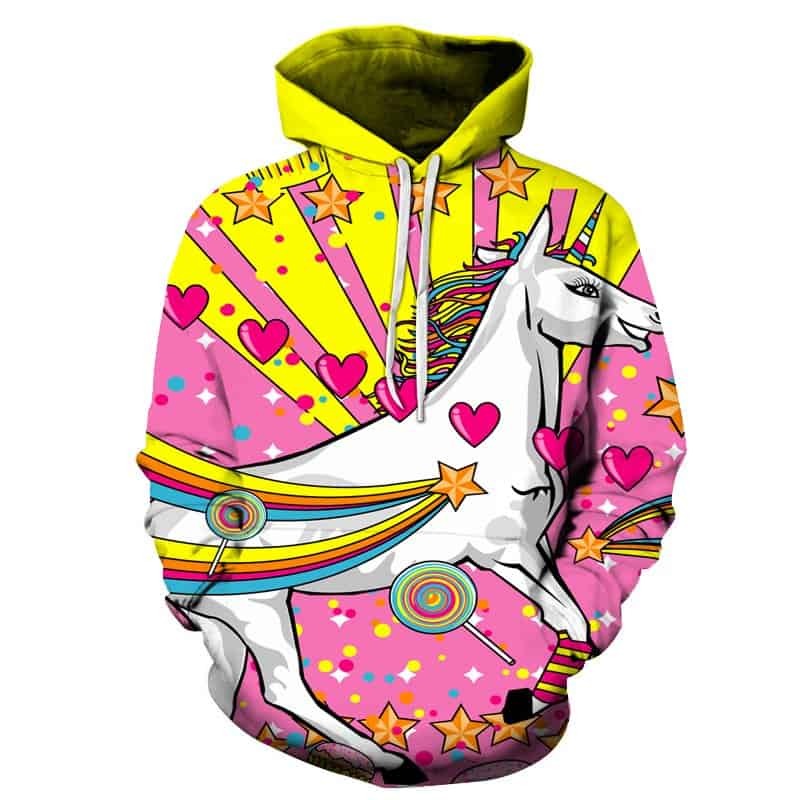 Rainbows, a lot of pink and unicorn, what more could you want? The hoodie is comfortable to wear, looks fashionable and is wearable anywhere. It was designed for both male and female. this seller is the best very good comunications and very good quality i return at this shopp very fast 5 stars for this seller happy happy. VERY happy VERY FAST VERY GOOD QUALITY AND VERY GOOD COMUNICATIONS l RETURN AT THIS SHOPP 5 stars FOR THIS SELLER.